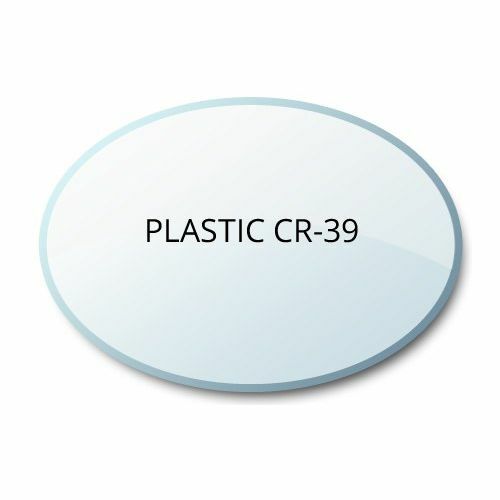 Due to its light weight (about half the weight of glass), low cost, and excellent optical qualities, Plastic CR-39 remains a popular lens material for prescription eyeglass lenses. Our Single Vision Clear Plastic CR39 Lenses are marked at a 74% discount to allow you to correct your vision for an affordable price! If you would like, you can add anti-glare coatings (either our own in-house or name-brand Crizal) by selecting them from the drop down menus. You can also add custom tints and other features. Just let us know if you have any questions while making your selections! This is such a great alternative! 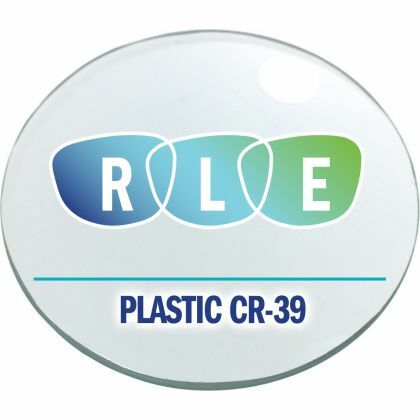 Replacing lenses at a shop can be really expensive. I submitted my prescription through the online form which was super easy & sent my frames in with the invoice. I was very surprised to have received them back so quickly! I am very satisfied and will be using this service for future frames!